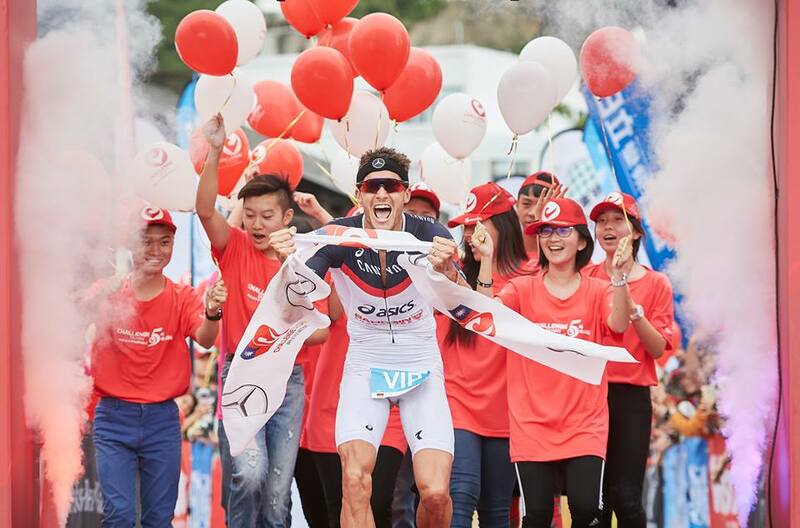 Olympic silver medallist and 10-time world champion, Javier Gomez (ESP) will headline at this year’s Challenge Wanaka in his first individual race of 2018. Gomez is up against three former Challenge Wanaka champions, Dougal Allan, current defending champion, Dylan McNeice, three-time champion, and Braden Currie (current course record holder). 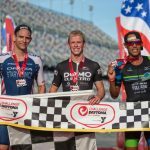 He will also have to do battle with six-time Wildflower winner, Jesse Thomas (USA), the two ‘Aussie Lukes’ McKenzie and Bell and the UK’s Joe Skipper. 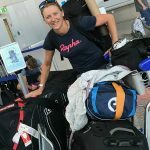 In the women’s field, three-time runner up, Laura Siddall (GBR) is hoping to finally take the top spot but she will have a fight on her hands form multiple long distance champion, Annabel Luxford (AUS) and defending New Zealand champion, Amelia Watkinson. 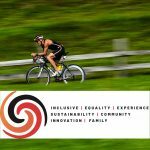 With over 1,450 age group athletes in the full and half distance plus aquabike athletes from 31 nations, over 900 junior athletes and the most impressive elite athlete field to date, the world’s most scenic triathlon, Challenge Wanaka, will be centre stage in the triathlon world this Saturday 17 February. 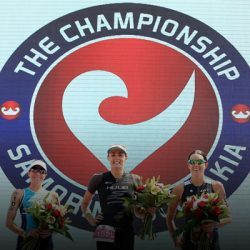 New Zealand athletes will also compete for the national title and ITU Long Distance World Championships qualification in the half distance and for the prestige of the full distance event. 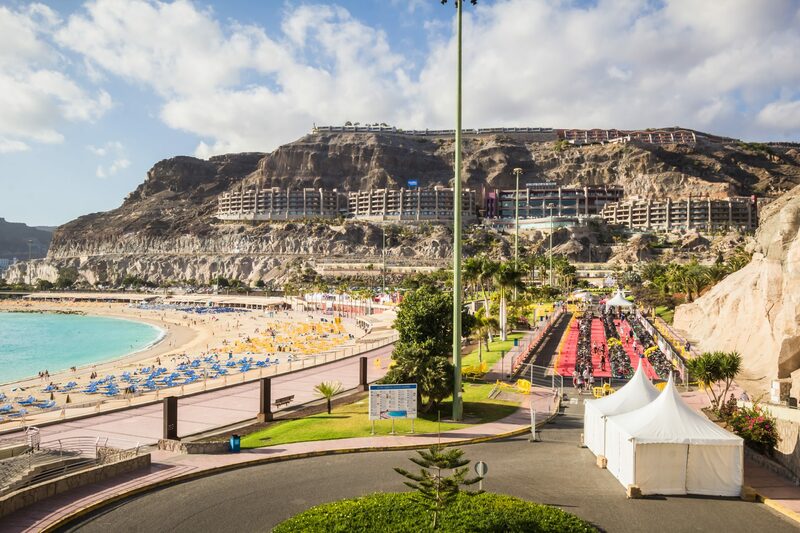 The event also hosts in the Aquabike National Championships which will run concurrently to the two main events. In addition, over 960 local school children will line up on Friday 16 February to take part in 10th edition of Puzzling World Junior Challenge Wanaka in the region’s largest primary school event. 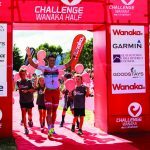 All the race day action can be followed through live race updates on Twitter @ChallengeWanaka plus live timing and athlete tracking, all available at www.challenge-wanaka.com. 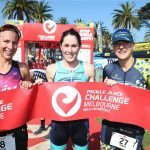 Access to the coverage, plus event information, is available through the Challenge Wanaka App, available for both iPhone (https://apple.co/2k0806V) and Android (http://bit.ly/2lnGldo).